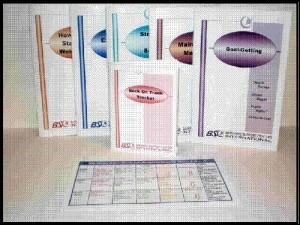 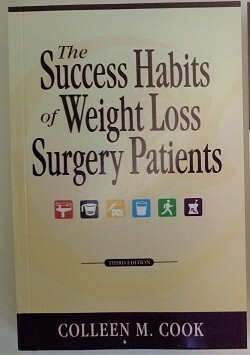 This book is one of the most widely used throughout the bariatric community. 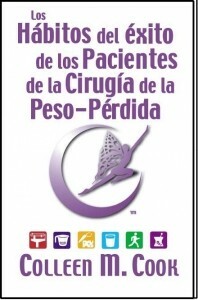 It’s second Edition – June 2007 features LapBand, Duodenal Switch, Vertical Sleeve Gastrectomy WLS Patients as well as Gastric Bypass patients. 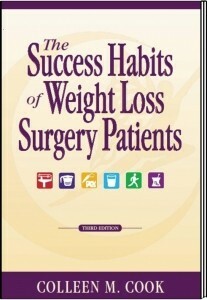 Weight loss surgery provides a tool that will serve you well for a lifetime as long as you learn to use it properly. 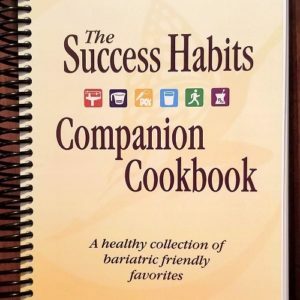 Understanding and following the Success Habits™ Principles will help you reach your target goal weight and help to ensure your long-term weight maintenance.